Our vision is to enhance the quality of life by creating opportunities for learning, personal creativity, and artistic expression. 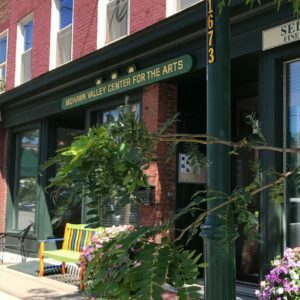 Mohawk Valley Center for the Arts, Inc. is a non-profit organization that promotes and facilitates the arts for residents of the Mohawk Valley. Since 1982, Mohawk Valley Center for the Arts (“MVCA”) has worked to be a leader and advocate for these arts. Through education and promotion of interest and understanding of the arts, thereby advancing appreciation of the arts. 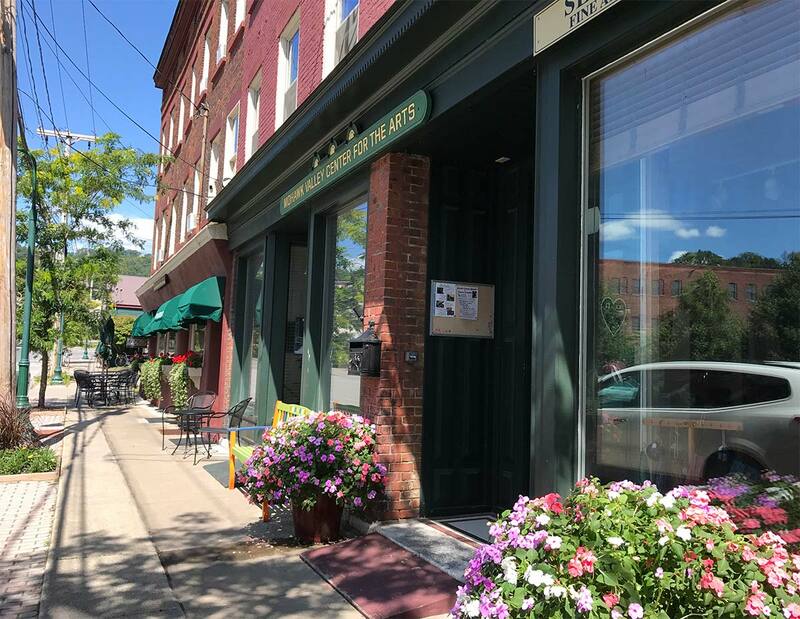 The mohawk Valley Center for the arts is located next to the Canal Side Inn, close to Prima Donna’s Boutique, and across the street from Rochette and Huckleberry Letterpress. Download the Spring 2019 Art Matters brochure. 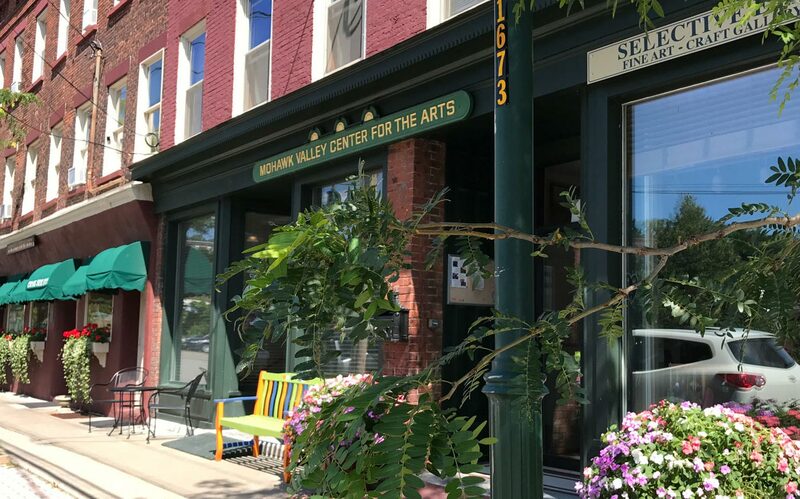 The Mohawk Valley Center for the Arts is a gem in the Mohawk Valley supporting so many events supporting local artists and the arts. 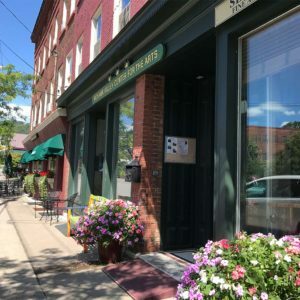 Stop by the gallery and you'll be greeted by friendly faces happy to share events throughout Little Falls. Exhibits change throughout the year so at any given time, you can enjoy the work and stories of local artists. If you'd like to brush up on you own creative expression, there's a variety of classes to choose from covering a great selection of interests.